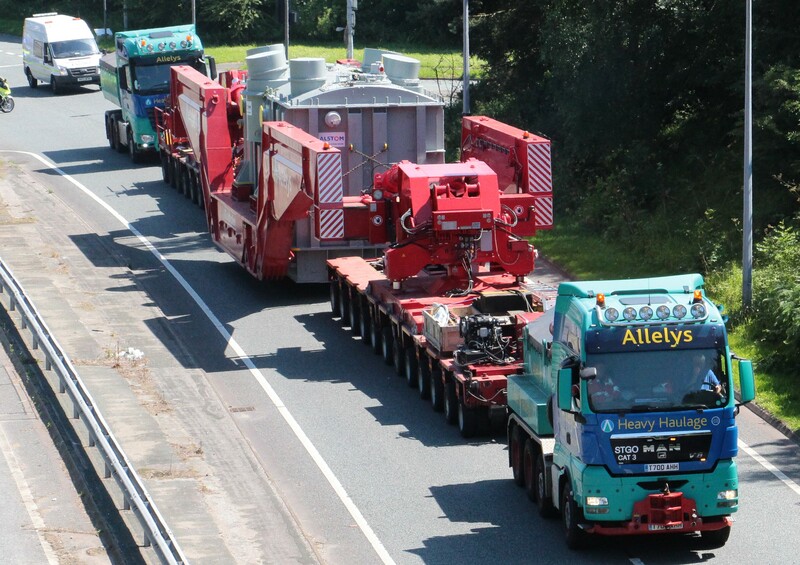 The Allelys Group has grown to be one of the largest and most successful transport and specialist Heavy Lift companies in the United Kingdom. As experts in transport, logistics and project management our experienced team of professionals understand the needs and expectations of our customers, and have the knowledge and expertise to overcome the daily challenges involved in delivering on time, and on budget. UK General haulage & groupage services, International / National distribution, Warehousing & storage facilities, Low-loaders to 120 tonnes, Semi-extendable trailers to 90 tonnes, Modular trailers to 900 tonnes, 3 Girder frame trailers up to 500 tons, World-wide project management services including` turnkey` projects Road mobile cranes to 1000 tonnes.